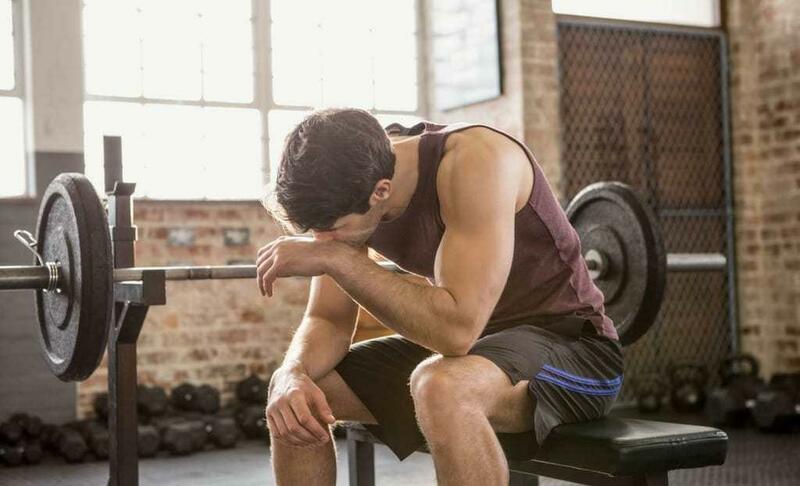 Join over 7 million registered users using Jefit to reach their goals. Record your training data with just one simple tap on your Apple watch. Android wear makes your gym log tracking simple & quick. 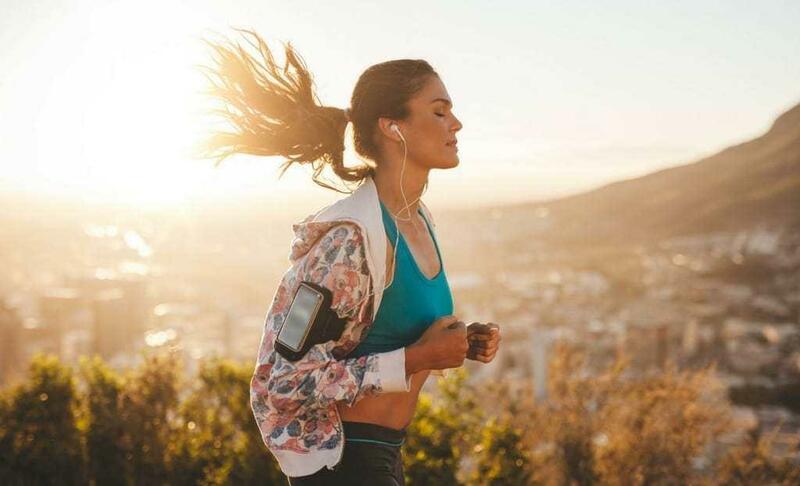 Manage & Track your workout with our award-winning Android app. Synchronize all of your data, routines and workouts from the app to your computer. Access your logs anytime, anywhere. 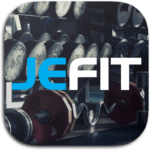 Utilizing JEFIT's extensive exercise database with over 1300 exercises, create personalized workout routines of your own. Best in class mobile app with sleek UI makes workout log recording as easy as pie. Say goodbye to pen & paper. 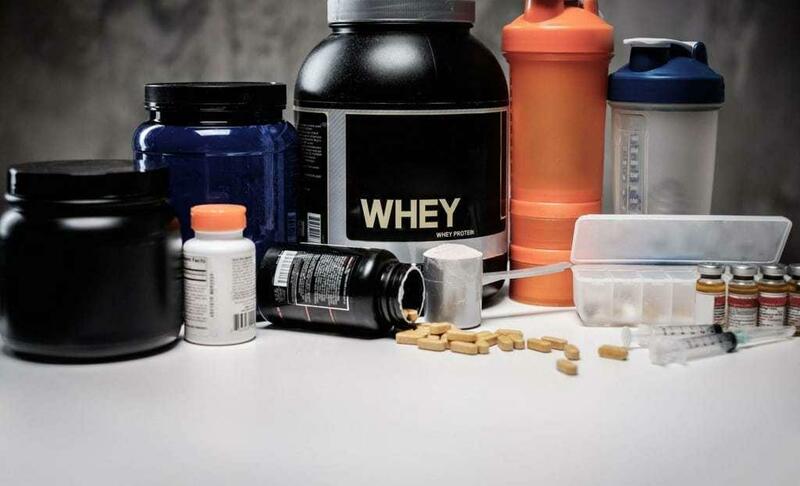 Advanced training report keeps you informed & motivated on your fitness goals. Train smarter! The mirror is your best friend for tracking your transformation. Compare before and after pictures. 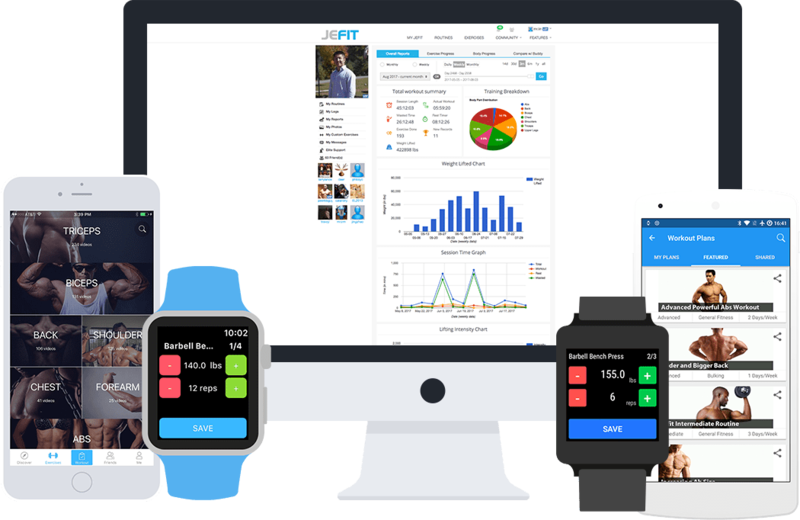 Jefit creates personalized workout routines by tracking and analyzing your workout progress and diligently recording weight, reps, and time. 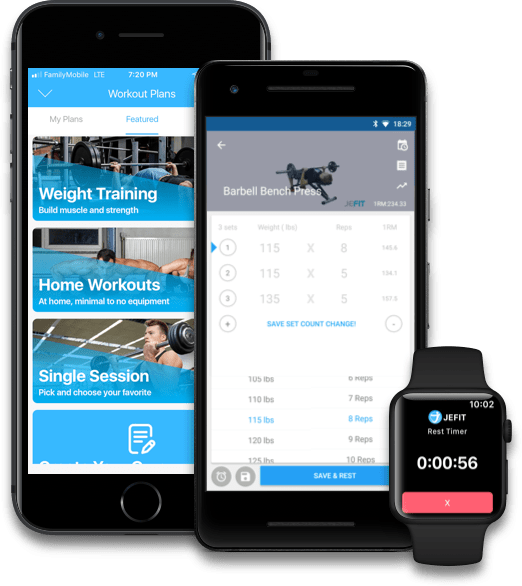 I’m still surprised at the number of people I see at the gym using a pen and pad to log their workout... JEFIT strikes the right balance offering enough features for free with a low maintenance interface that quickly gets out of the way in between sets. I like the app Jefit, which is like having a personal trainer in your pocket. You pick the workout--for instance, here's the 3 months from Fat to Fit--and it tells you exactly what to do, in text and diagram. So let's get to work on those lunges! The app guides you on what to do, in order. After each session, the app records all your data, later sending you analytical insights that help you adjust trainings and maximize your results. Should I Workout Before or After Work?